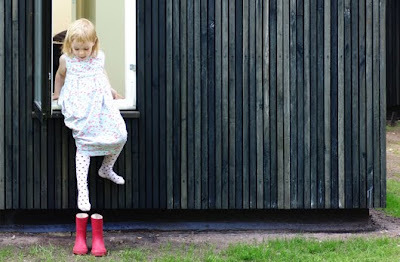 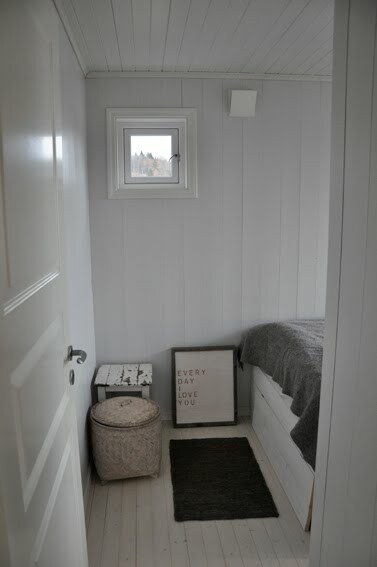 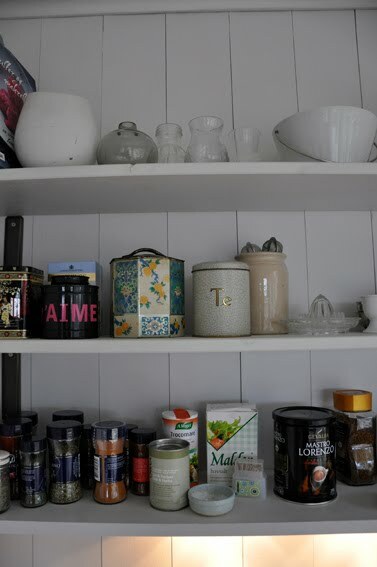 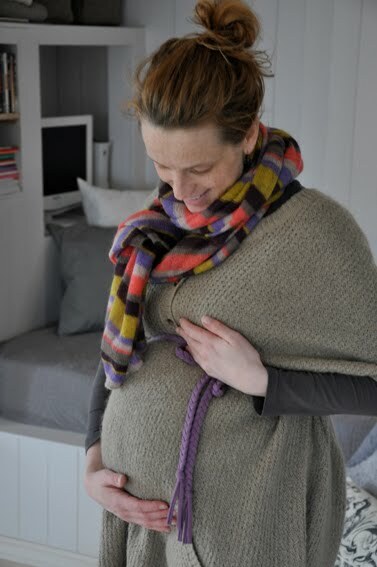 I´m sorry I haven´t been blogging for a while, we have spent a few easter-holiday-days relaxing (and working) in our summer cabin, as my big belly makes it hard to go skiing anyway. 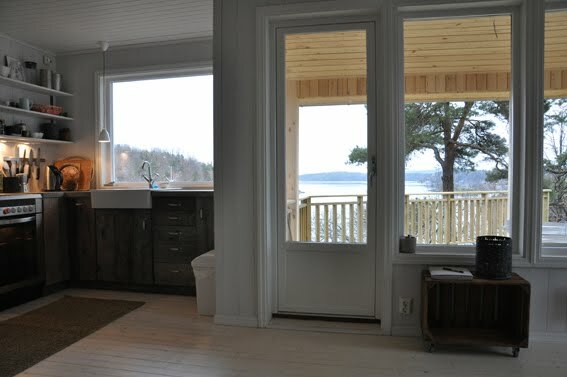 We still have to wait a while for running water inside and a working bathroom, and there is still some work to do, but see the before pictures here (I´ve just added a few more) - we´ve come a long way in less than a year. 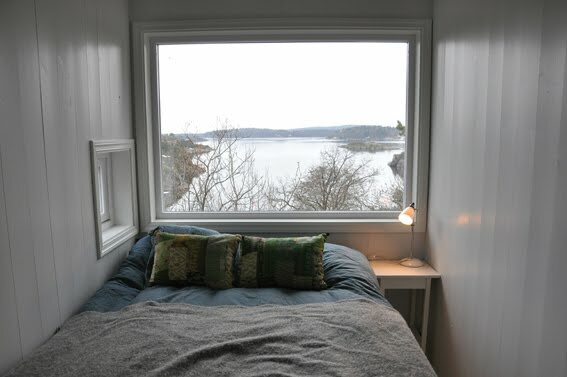 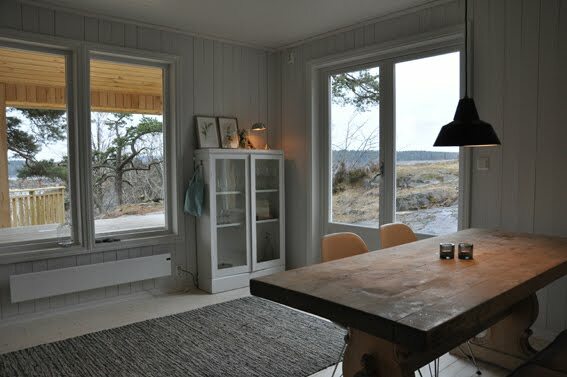 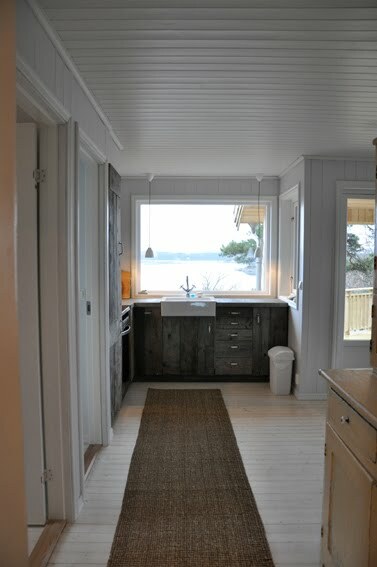 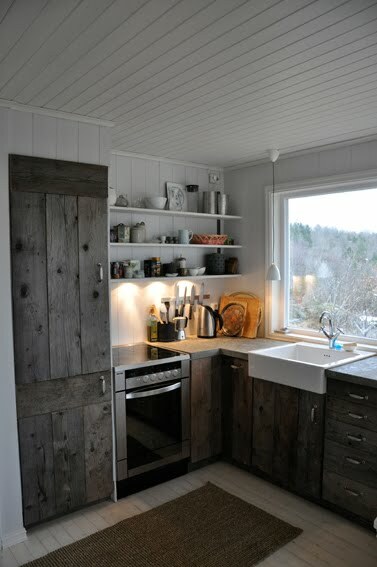 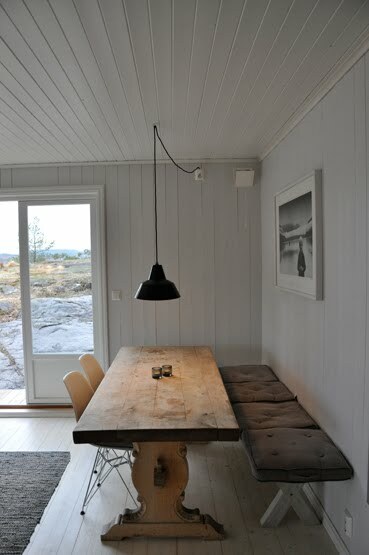 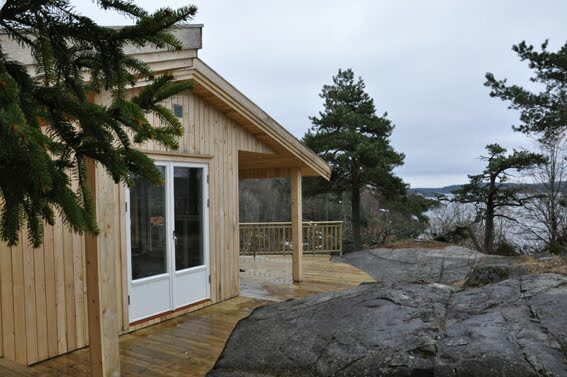 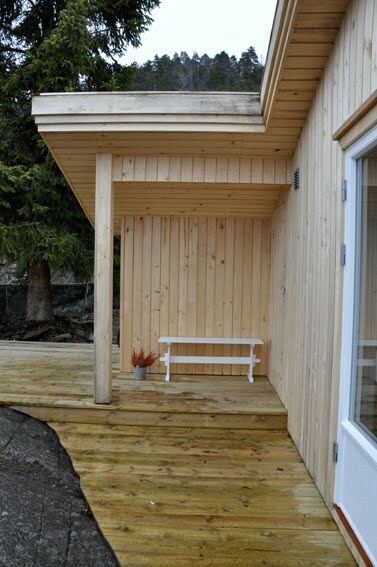 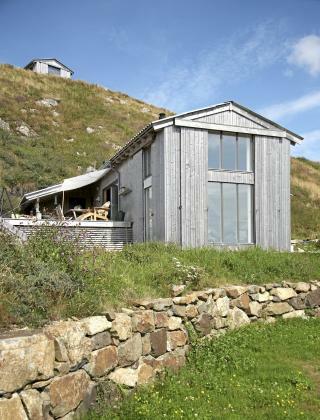 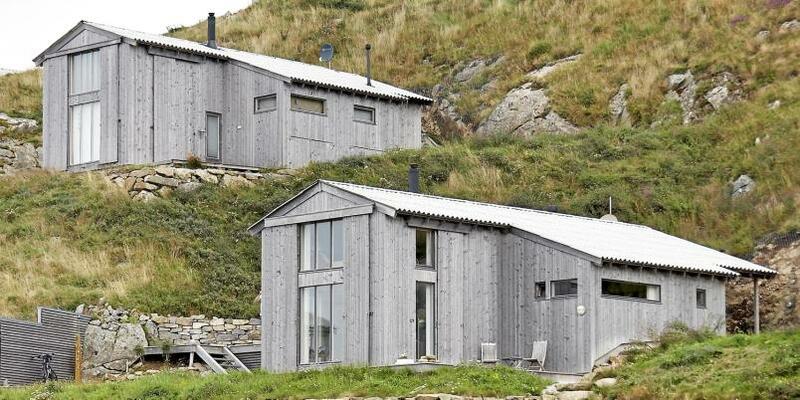 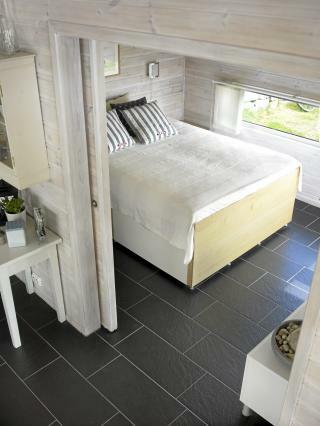 Can´t wait to spend the summer in our cabin! 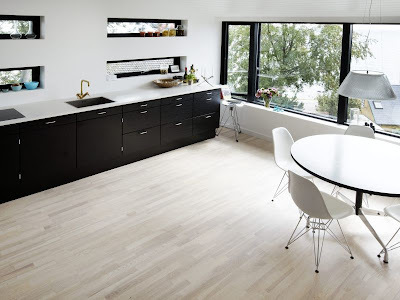 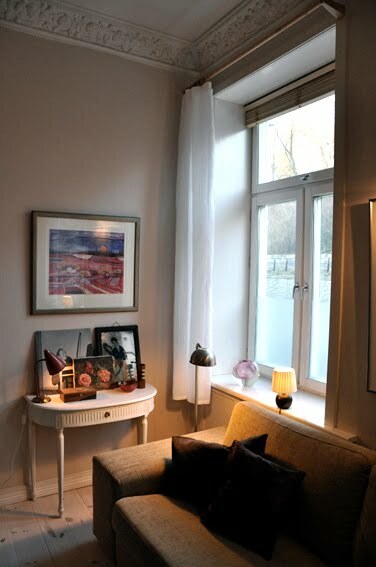 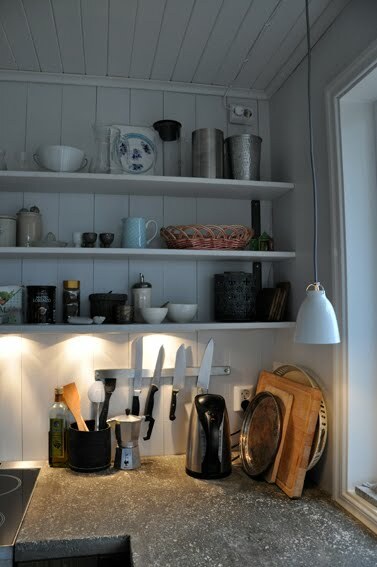 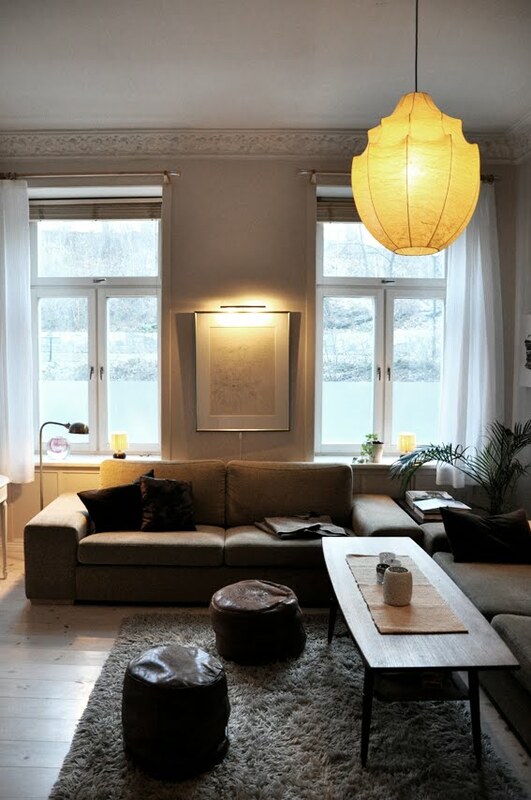 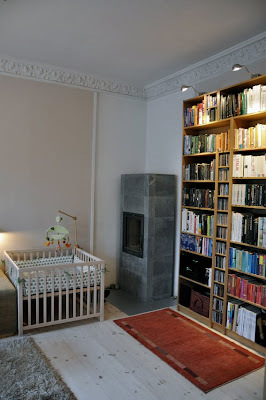 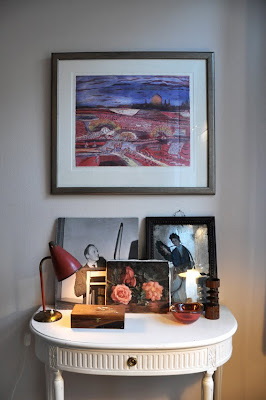 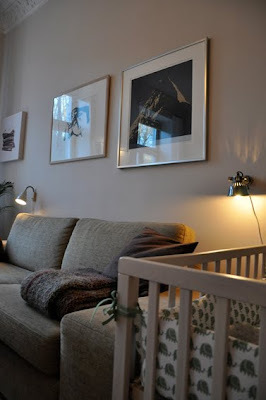 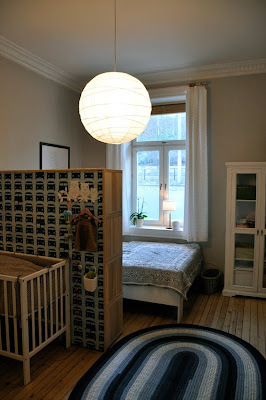 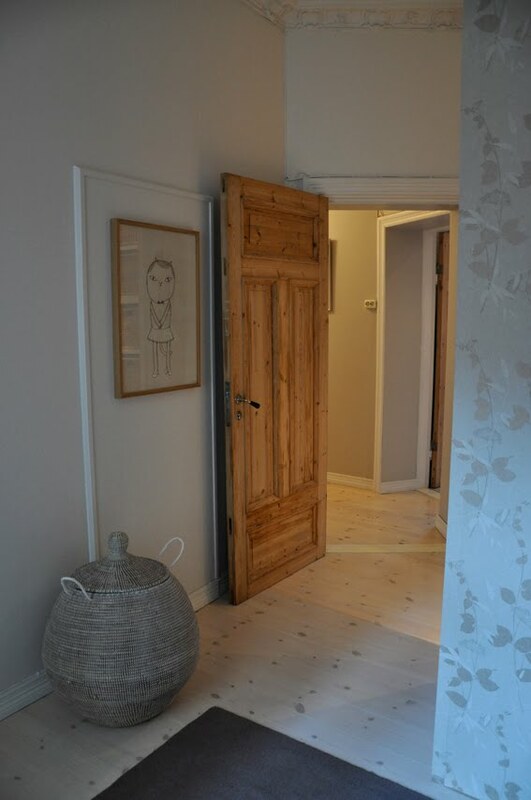 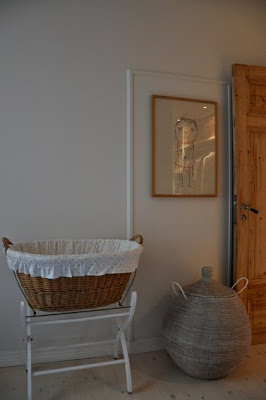 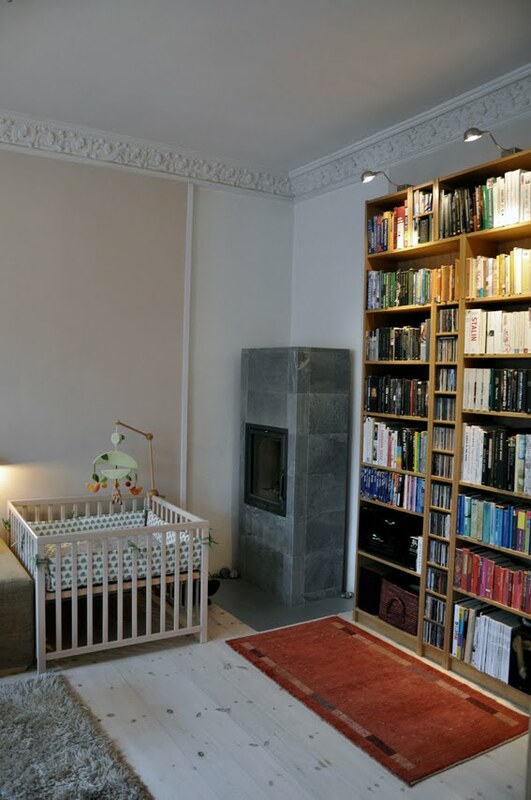 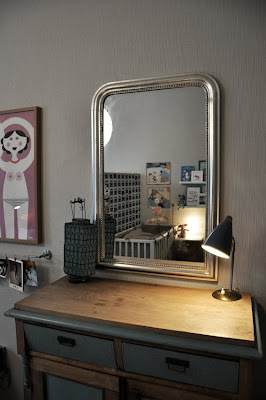 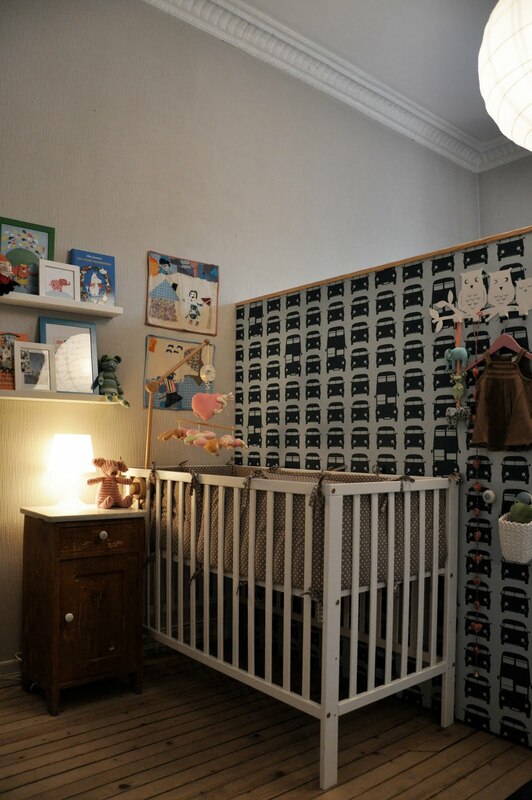 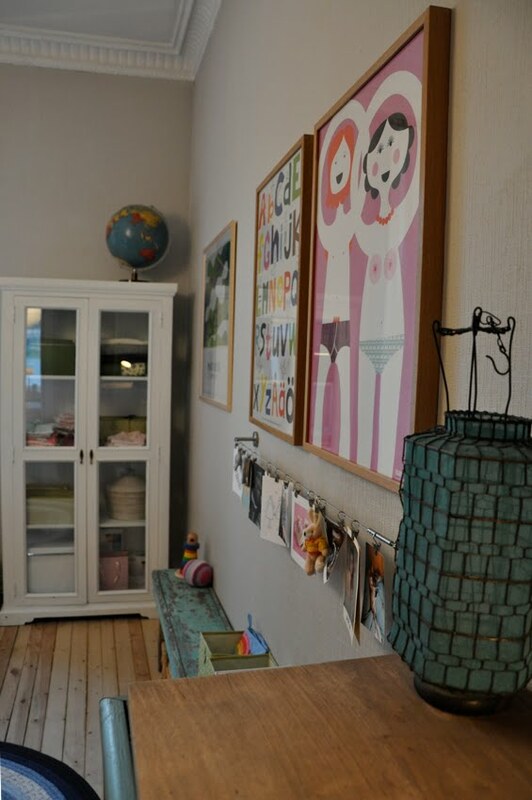 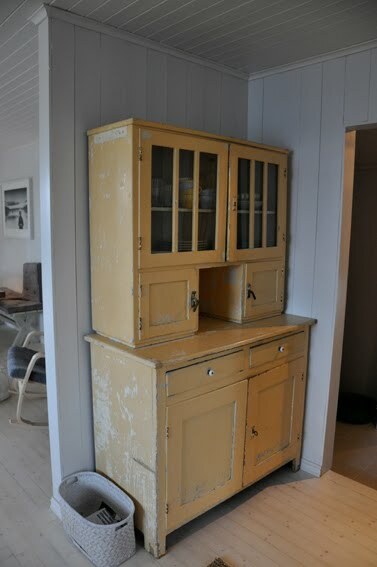 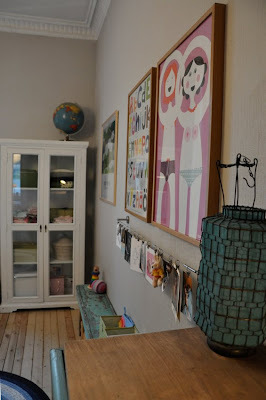 While waiting for the baby I´ve made a few posts ready from our flat in Oslo. 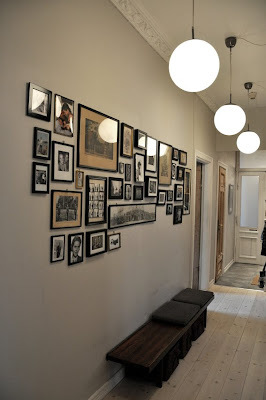 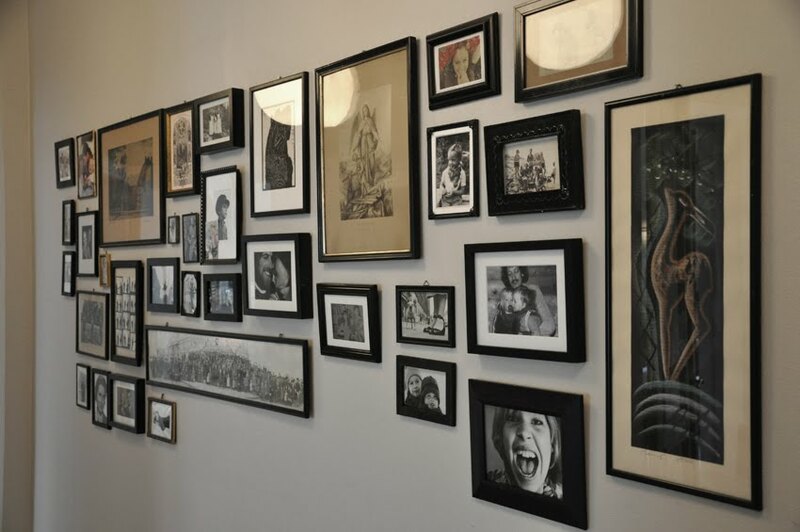 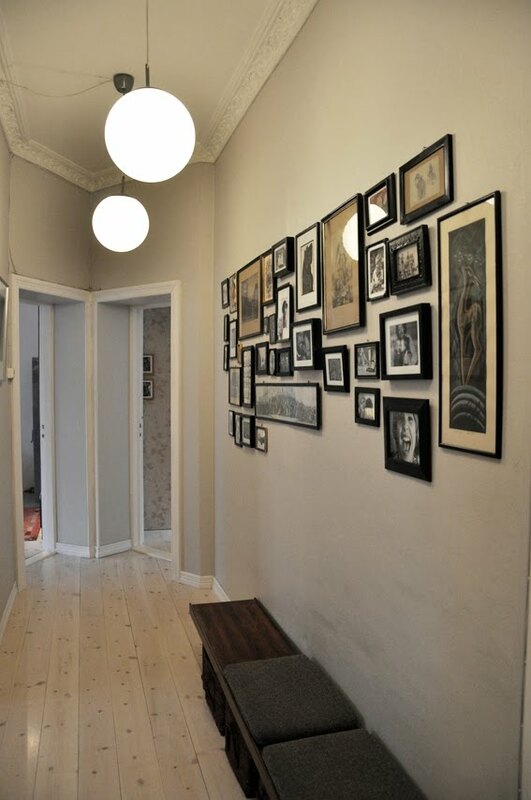 This is the hallway, with our wall of family pictures - a work in progress. 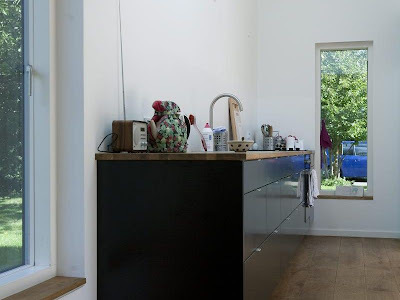 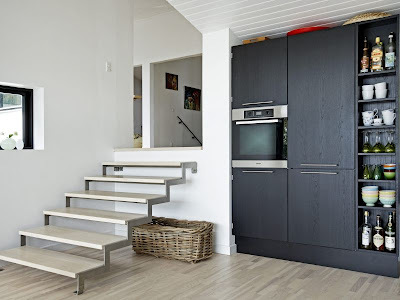 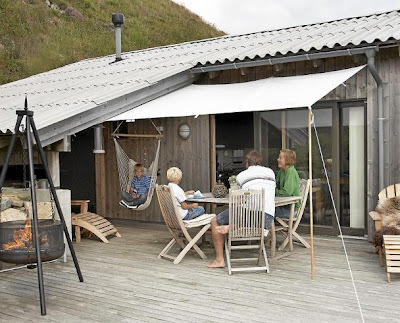 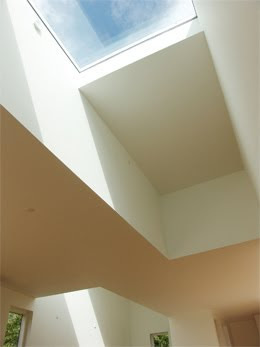 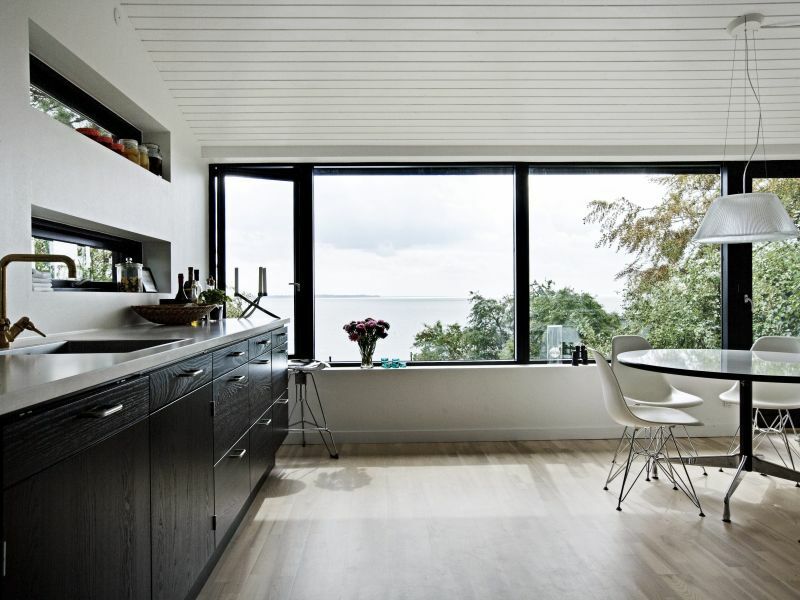 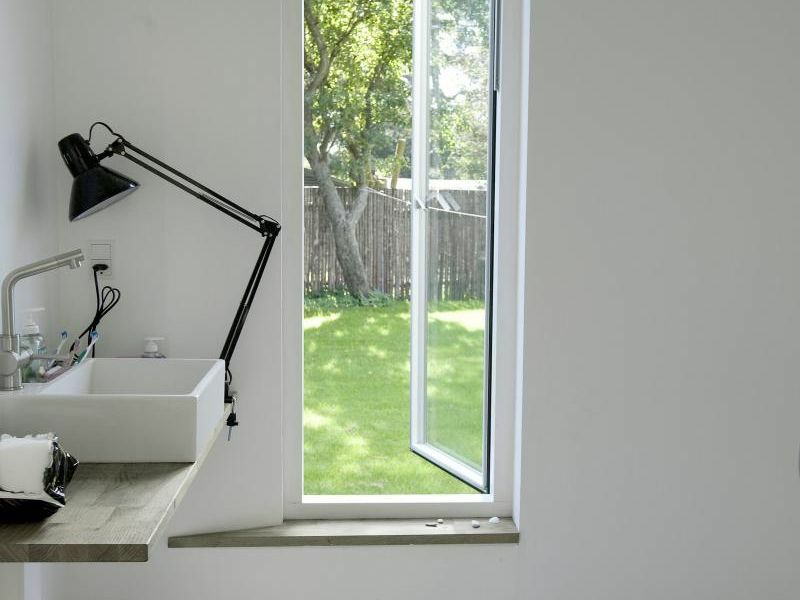 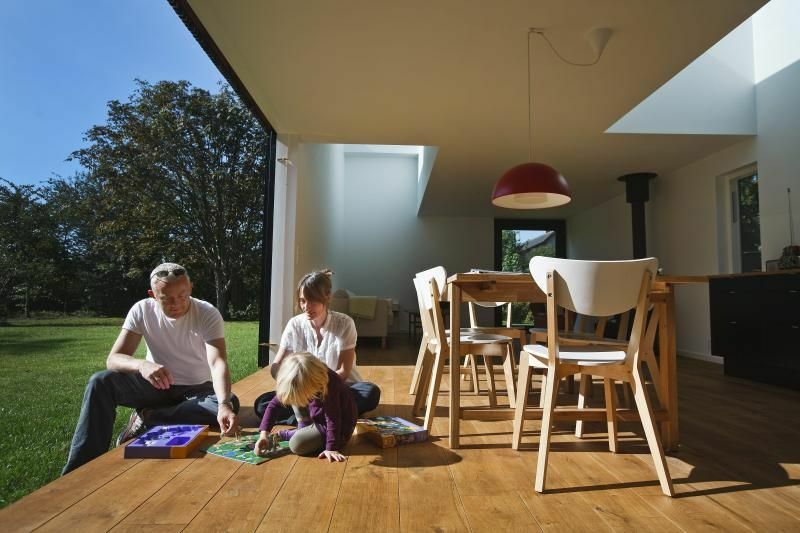 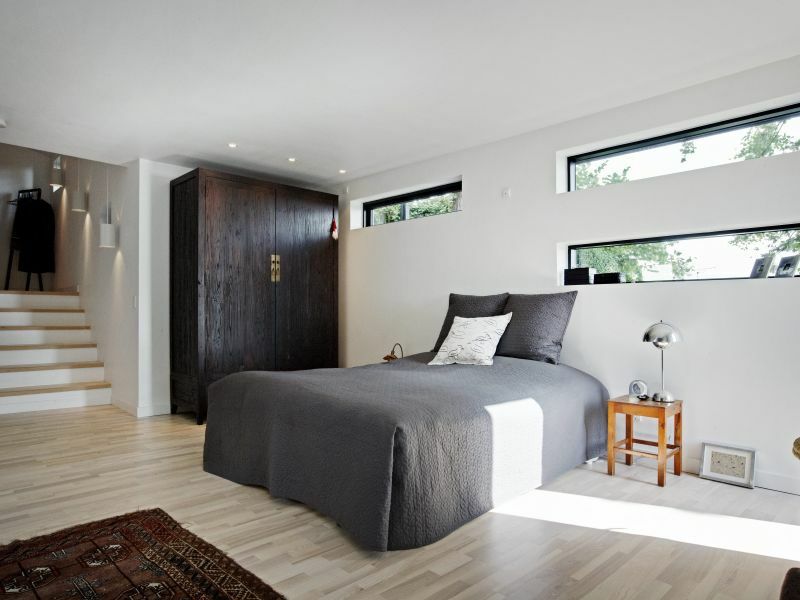 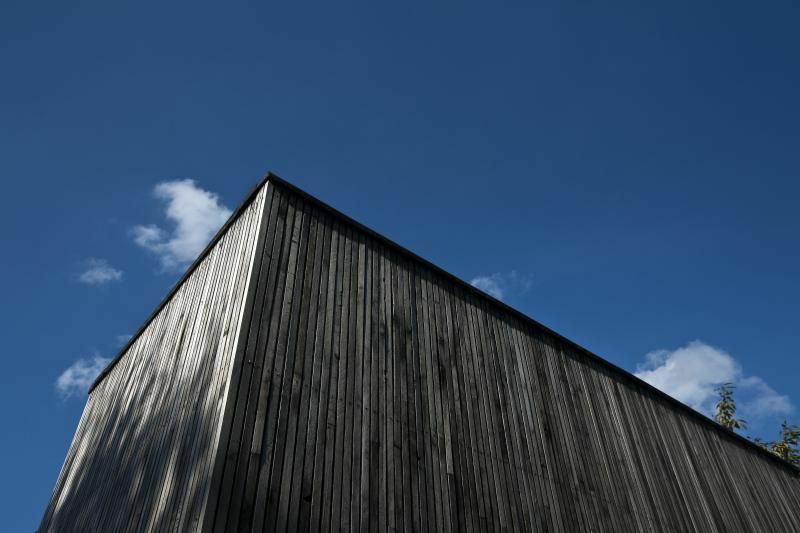 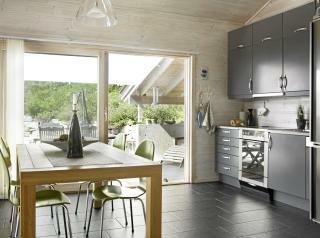 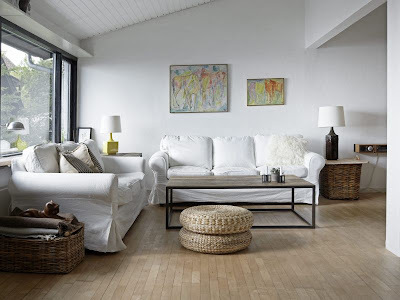 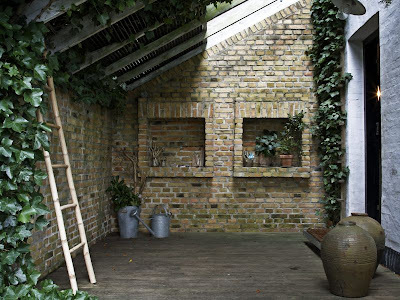 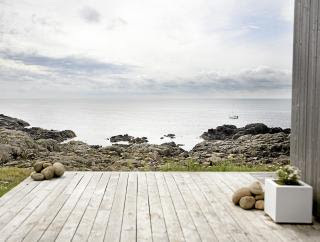 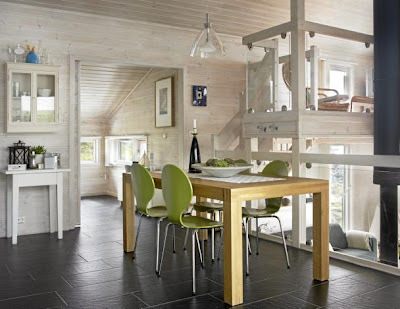 A lot of light in this summer house by Danish architcts Primus Arkitekter, called SkyBox House. It´s located on the coast of Nordsjælland. While we wait for the little one I´ve taken some photos from our flat in Oslo. Today: the livingroom and our bedroom. 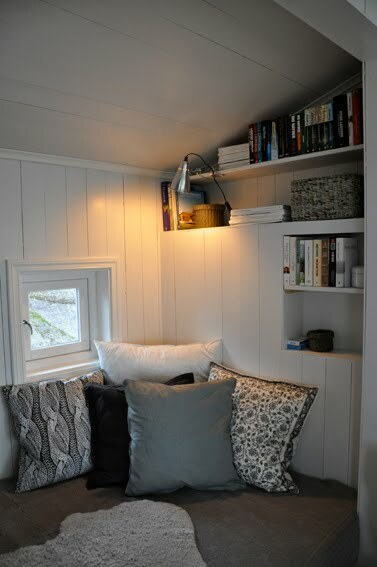 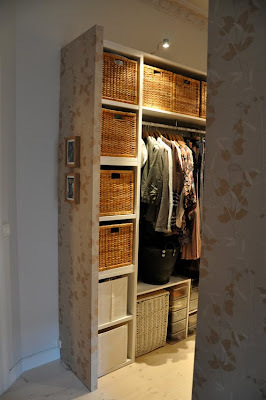 We´ve made sort of a walk-in-closet, but are still working on the bed. 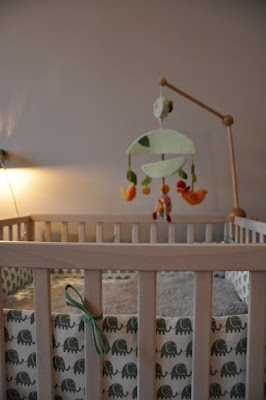 The baby´s bed is ready!